continues its way through Florida after leaving destruction in the Bahamas and Cuba. Cruise companies send ships to help the Caribbean islands devastated by this catastrophic disaster. The Bahamas escaped the Irma’s heaviest impact. No major destruction was reported. We remind you that people from six southern islands were evacuated. Irma flooded Cuba’s northern coast, downed trees, collapsed buildings, and blocked roads. More than 5,000 tourists were evacuated from the coast of the country. The hurricane left Cuba late on Saturday. 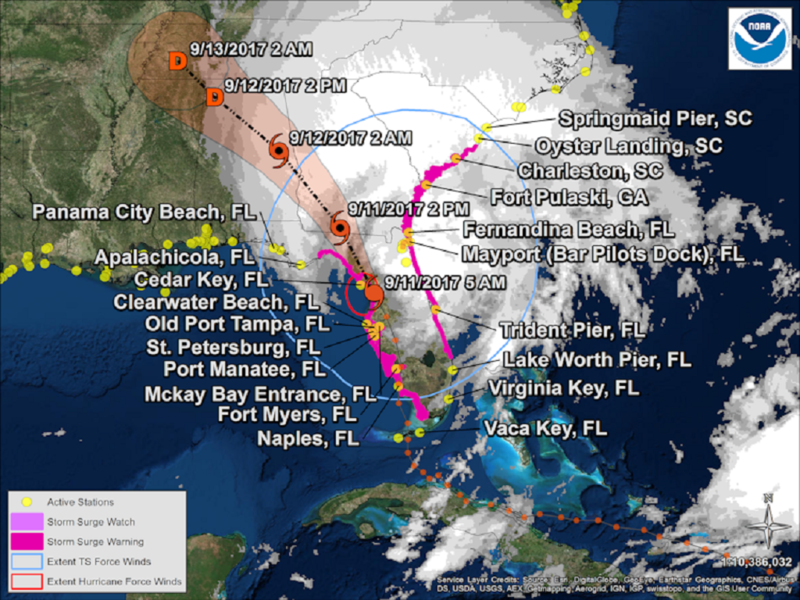 Hurricane Irma reached Florida’s coastline on Sunday morning. Key West is flooded and left without electricity. The hurricane left the Florida Keys by midday Sunday and continued its path of destruction. Miami and Fort Lauderdale are flooded. More than 6.2 million homes were left without power. The disaster uprooted trees, torn down power lines, and caused record flooding in northeast Florida. Currently, Irma is downgraded to a tropical storm, though it’s still dangerous. Cruise lines teamed up to help the Caribbean islands devastated by Category 5 Hurricane Irma. Norwegian Sky is expected to reach St. Thomas today, on September 11, to evacuate 2,000 stranded travelers on the island. She will take them to the United States. The liner is expected to return to the port of Miami on September 14. 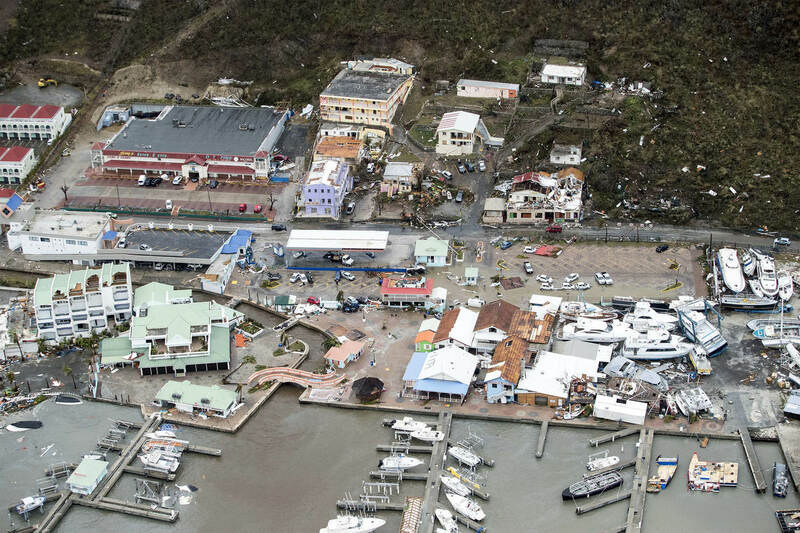 Royal Caribbean International deployed two cruise liners – Adventure of the Seas and Majesty of the Seas – to provide supplies to the destroyed islands of St. Maarten and St. Thomas and transport evacuees. Empress of the Seas and Enchantment of the Seas are ready to help Key West and Tampa. We remind you that RCI canceled three more sailings: two on Empress of the Seas (September 11 and September 13) and one on Majesty of the Seas (September 15). You can find the list of the cruise cancellations here. Carnival Cruise Line announced that Carnival Fascination would deliver supplies to St. Kitts. Besides, the company intends to bring supplies in Grand Turk, as well as in the other Caribbean islands devastated by Irma. Please follow the updates and stay safe whenever you are!